The tequila business just got a whole lot more interesting. Family-owned Bacardi Limited, the largest privately held spirits company in the world, announced today that it is expanding its portfolio of premium spirits with a definitive agreement to acquire 100% ownership of Patrón Spirits International AG and its PATRÓN brand, the world’s top-selling ultra-premium tequila. In other words, tequila drinkers, the game has dramatically changed. 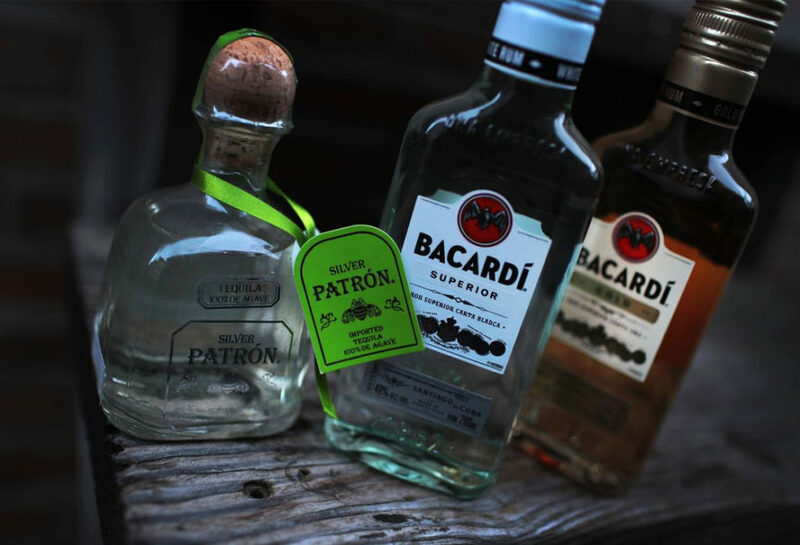 The transaction, which is subject to customary closing conditions, follows the successful relationship the companies have had for nearly a decade since Bacardi’s initial acquisition of a significant minority stake in Patrón in 2008. The transaction reflects an enterprise value for Patrón of 5.1 billion USD and is expected to close in the first half of 2018. We’re HustleTweeting about Barcardi‘s purchase of Patrón, and you’re more than welcome to join the conversation on the Hustle Twitter HERE and also on our hyper-interactive Facebook page HERE!